« Spot silver hanging around $19! Short term buying opportunity here. 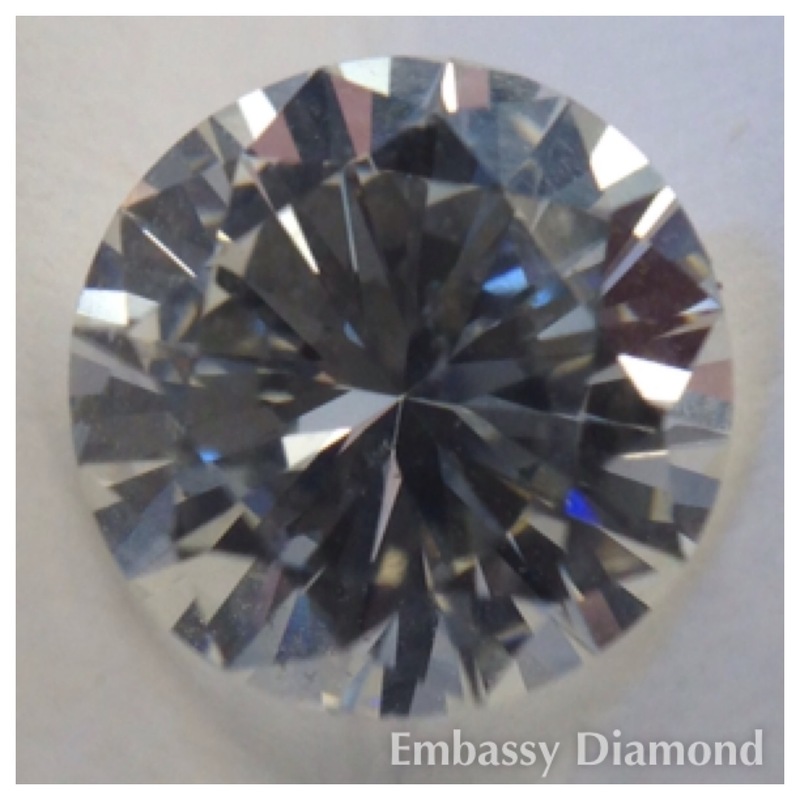 New diamonds available every day at Embassy Diamond.